Have $208/£160 burning a hole in your wallet? Then you might want to spend it on the Eidos Anthology which is available through Steam. It’s mighty expensive, but it comes with 34 games and DLC- the latter of which is just about very pack imaginable for each game listed. 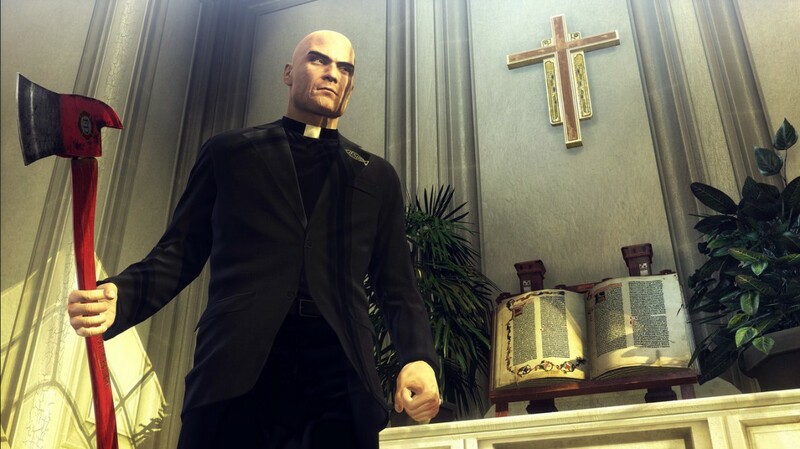 The list of titles includes all Deus Ex, Thief and Tomb Raider titles including both Just Cause games and all Hitman titles except for Hitman: Go, obviously. It is also apparently available through the Square Enix store in Europe for much less – €54.99 – as pointed out in the comments section. If you were to purchase it all separately, it would run you $424.14, so this is saving you $216.15. Hit up the Steam link for more information.